Nickelodeon UK execs Alison Bakunowich and Alan Musa have taken over the responsibilities of former VP and director of programming Tim Patterson, who departed from the Viacom-owned company last month. Nickelodeon UK is seeing some changes within its programming executive ranks following the August departure of Tim Patterson, who was VP and director of programming at the Viacom-owned company. 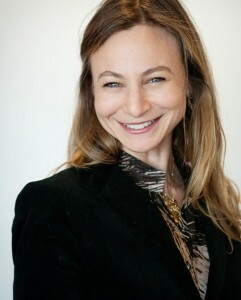 His role is now being shared between existing execs Alison Bakunowich (pictured) and Alan Musa. 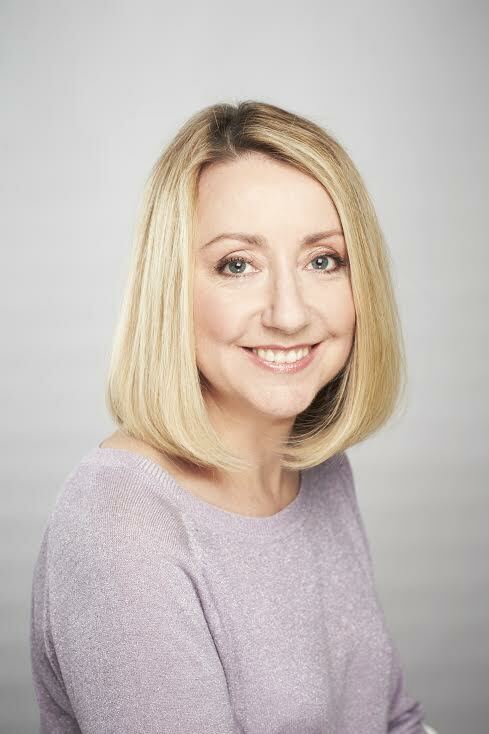 In her new role as VP, head of editorial Nickelodeon UK & Ireland, Bakunowich has taken responsibility for linear planning and scheduling and media planning, and she will work closely with Nina Hahn, SVP, international development at Nickelodeon, as well as Layla Lewis, VP of global content acquisitions. 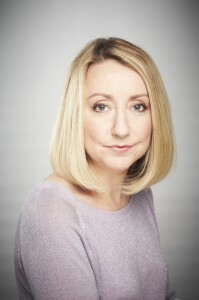 Bakunowich, who moved to Nick UK from the net’s Australia office in 2011, will lead local program acquisitions and commissions while continuing with her responsibilities for the marketing, communications and creative departments. Meanwhile, Musa takes responsibility for the delivery of Nickelodeon content across all non-linear platforms and the rights negotiations across all content. 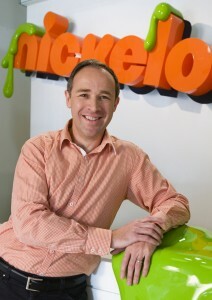 His job title remains VP, commercial director Nickelodeon UK & Ireland. While he is currently responsible for Nick’s UK distribution agreements, Musa’s increased role overseeing rights and delivery across all platforms is in effort to make partnerships with the net’s affiliates and distributors more streamlined and strategic. Former Fox Kids and Disney exec Patterson joined Nickelodeon in 2012 as VP of scheduling. 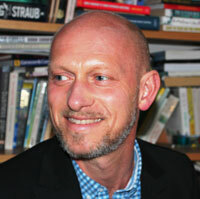 Since his departure from Nick last month, he has established T1M Consult, which works across all programming genres, with a specialization in kids and family.